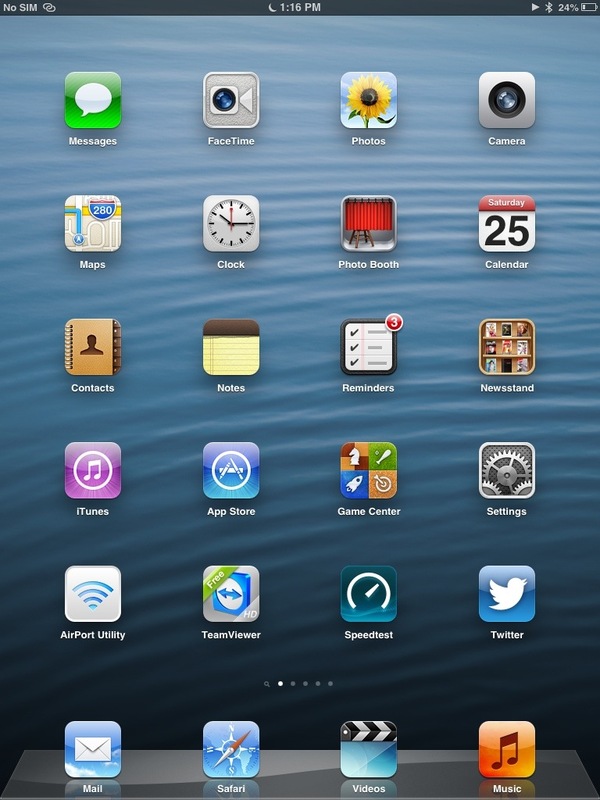 Have you noticed a Moon Icon beside the clock of your Ipad or Iphone, and you have no idea what is it for? This tutorial is applicable for iOS 6. The Moon Icon actually indicates that you are in a Do Not Disturb Mode. 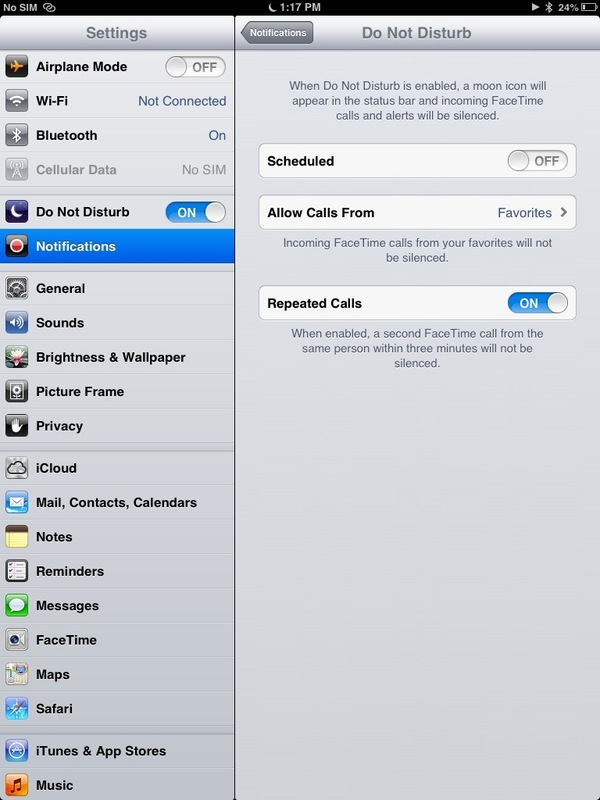 When it is enabled, a moon icon will be displayed on the status bar and incoming Facetime calls or alerts will be silenced. How do you turn off the Do Not Disturb Mode?